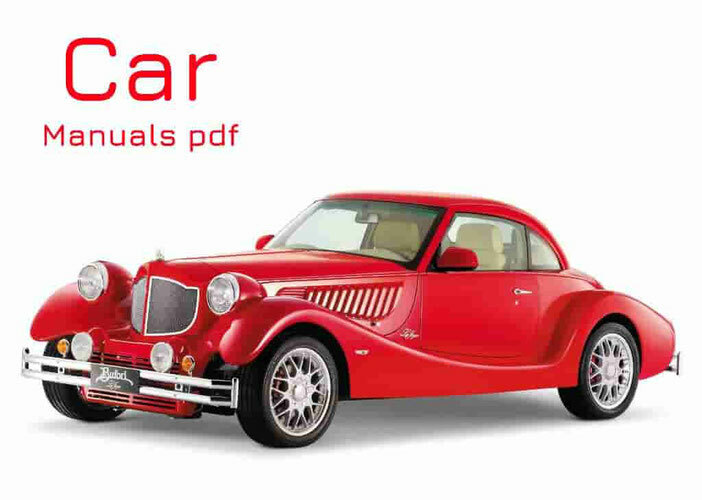 Holden Car Manuals PDF & Wiring Diagrams above the page. The story begins in 1856. That's when James Alexander Holden established his own workshop. He engaged in leather processing. Later the company began to manufacture coaches and carriages, and later took up the issue of automobile bodies. In 1926, the firm is a member of the group General Motors (Manuals PDF page). In full production of cars badged Holden began in 1931. In 2000, only Australia has sold 155,137 cars of this brand. This number includes vehicles with high cross, pickups and SUVs. During the same year were exported 29,198 vehicles under the Chevrolet (PDF Manuals page) brand in Brazil and the Pacific. 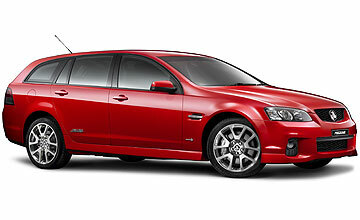 Partially cars of this brand are made at the head office of the company in South Australia, the city of Elizabeth. Partially made exports from Japan - SUV production and Isuzu pickup trucks.